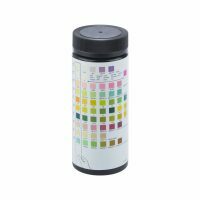 Test results may provide information regarding the status of carbohydrate-metabolism, kidney and liver function, acid-base balance, and bacteriuria. 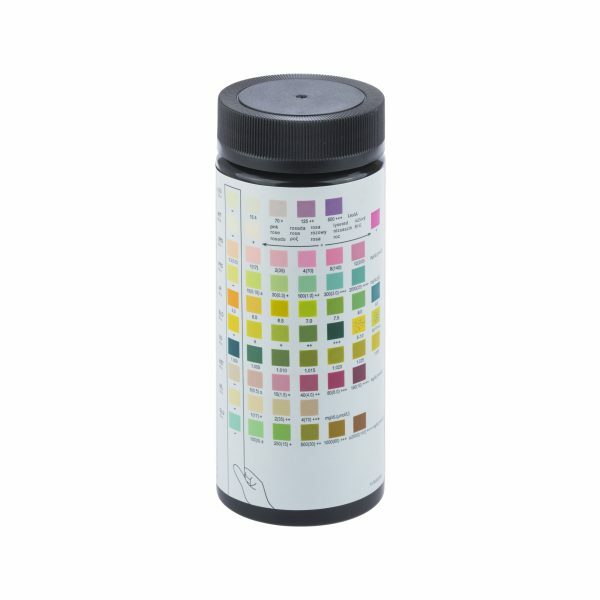 Results are obtained by comparing the change in colour of the reactive fields with the colour blocks on the vial label. No calculations or laboratory instruments are required.